Genuine Moscow Must-See's Private Tour is the best-selling private tour in Moscow since 2011 with over 10 000 happy customers. 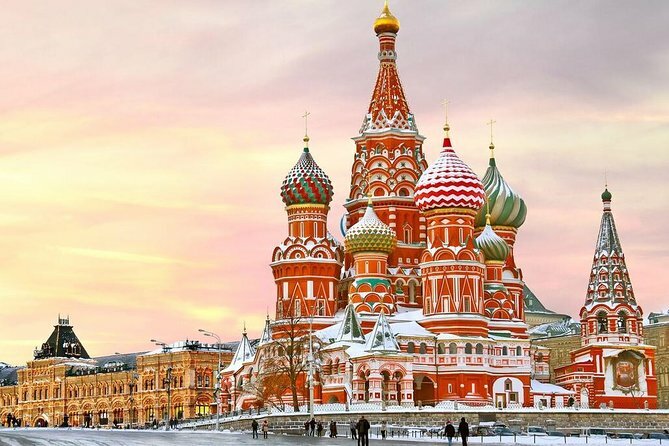 Discover the world famous Moscow sights in one day and get the real feeling of the city life! One of the oldest streets in Moscow, where many notable buildings are located.